A seven-year-old girl who died after being severely injured has been named by North Yorkshire Police tonight. 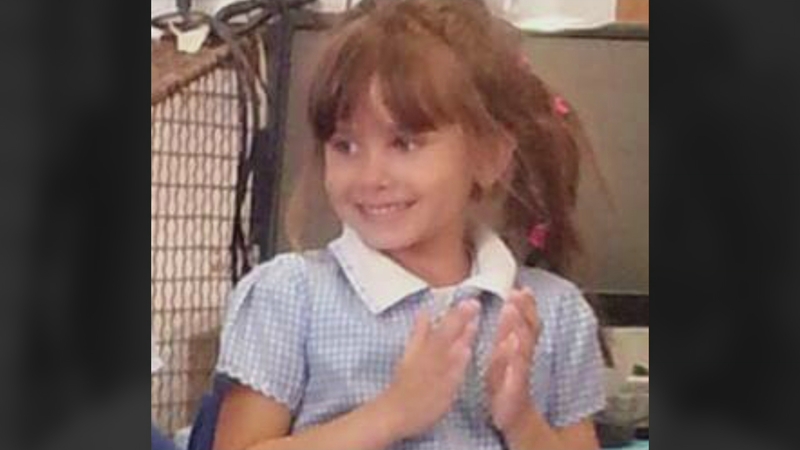 Katie Rough was found in a playing field in the Woodthorpe area of York. A 15-year-old girl was later arrested and is still in police custody this evening.